SRG Global has extensive experience in façade remediation projects including heritage structures. We are able to offer a unique end to end solution including design, engineering, manufacture, access, installation and project management for your façade project. 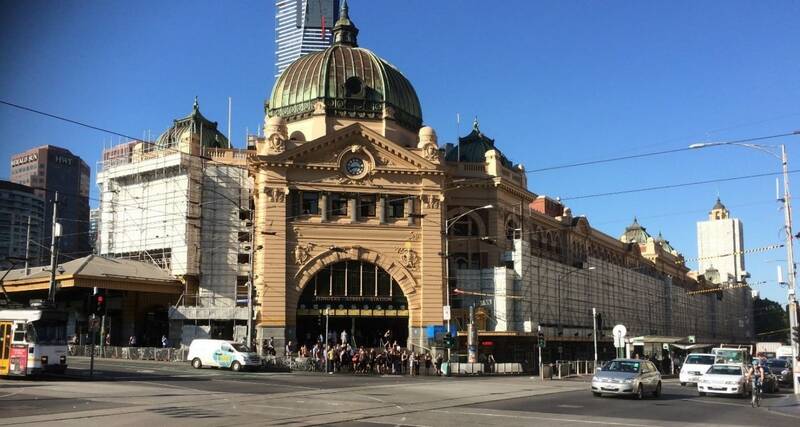 SRG Global has delivered some iconic façade refurbishment projects including Palais Theatre and Flinders Street Station in Melbourne.